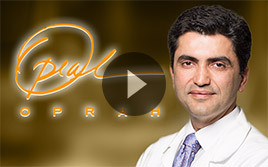 If you’ve spent a certain amount of time on the Facial Paralysis Institute’s website, then you may have seen the work that Dr. Azizzadeh, Director of the Institute, carried out for Mary Jo Buttafuoco on the Oprah Winfrey show. 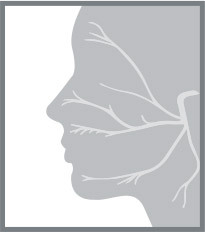 You can read about and see Mary Jo’s transformation here: http://www.facialparalysisinstitute.com/MaryStory.html. Yet what about facial paralysis and Bells Palsy in the rest of the media? 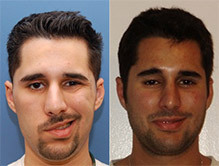 Many people are unsure of what Bells Palsy actually is, and up until the past four or five years facial paralysis had not had all that much mainstream focus. What we’re really glad to see are instances of people’s facial paralysis experiences being reported in newspapers and on television. Take, for instance, a recent report in the New York Times blog on how the number of Lyme Disease cases are on the rise, and as one of the commenters points out – a warning sign is the onset of facial paralysis. If something as simple as that alerts one person then it’s worth it – but thousands read the blog, so it’s more than worthwhile. So, if you have suffered from facial paralysis we urge you not to stay silent about your experience. The key to recovery is to catch the condition and treat it quickly, so if your story can raise awareness then why not blog about it, or write to your favorite magazine who might print the story? Bells Palsy and facial paralysis are not conditions that are unheard of anymore, but even still, we would like to see that everyone in the US knows what they are and what the warning signs of an episode may be. 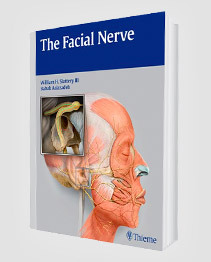 The principle is so simple: you have a lack of control over your facial muscles, you go to your doctor ASAP. Hopefully with this kind of initiative a number of people will see a difference between recovery in three months, rather than twelve. Early treatment can reduce the risk of long-term deformity.